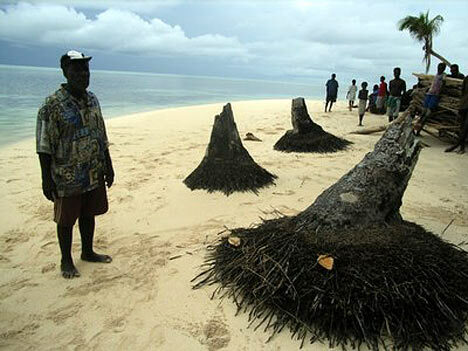 First Official Climate Change Refugees Evacuate Their Island Homes for Good. This entry was posted in Miscellaneous and tagged Climate Change Is Hogswash! 4. Bookmark the permalink.